Room decorations including tablecloth, plates, napkins and utensils. 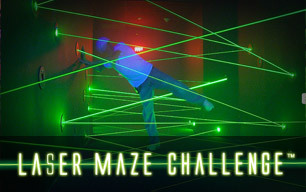 Unlimited Laser Maze for 10 players! 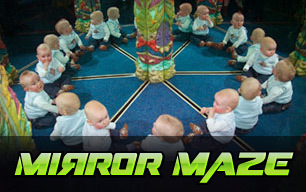 Be Amazed AND Be Amused! Ask us how to upgrade your birthday party with discounts offered at other venues at OdySea in the Desert! 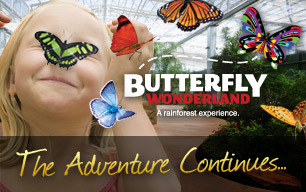 at Butterfly Wonderland with Your Birthday Wristband!